New Roland Drums To Be Unleashed On Sep 9th And YOU Can Watch It Online! At least, Finally, About F* Time, New Roland V-Drums (or Will it Be Roland X-Drums) Is About To Be Released! New Roland Drums, as of now, Only Referred To As “[NEW PRODUCT] Drums & Percussion category: Product A” up to “[NEW PRODUCT]Drums & Percussion category: Product J“. 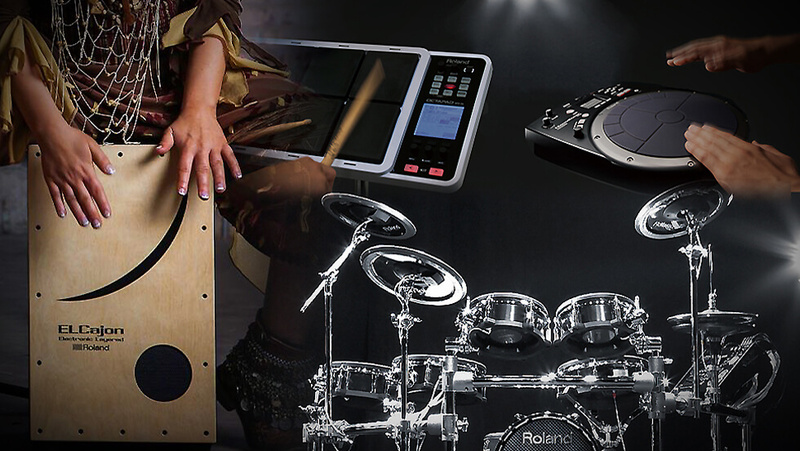 ALL NEW ROLAND DRUMS WILL BE ANNOUNCED DURING AN ONLINE PRESS CONFERENCE AT SEP 9TH, 2016. WHOLE WORLD CAN FOLLOW THIS UNFOLD LIVE. We are all going go get some Juicy Info info about these New Roland Drums! If Lucky, Perhaps even Soundbites of the New Drum Sets from Roland. All times in UTC. Which means if your in ET (-5 hours) and if in PT (-8 hours). All about this 24H Online Roland Pressconference HERE. V-Drums Headphones With Noise Reduction – A Dream? A Dream Come True… V-Drums Headphones With Noise Reduction? What Does the New Partnership Between Roland and V-MODA Mean For Electronic Drums Users? Well, At Least We Can Hope (Read Expect) That a Brand New, Over-Ear V-Drums Headphones With Noise Reduction Will Be Developed In Near Future. A Pair Of V-Drums Headphones With Same, Or Why Not More, Noise Reduction As The Vic Firth SIH1 Model. Milano – #808Day (August, 2016) – V-MODA, the award-winning maker of world-class high-fidelity headphones and audio devices, today announces a brand-new partnership with Roland to together develop the next breakthrough music products. The merger provides V-MODA the resources to accelerate product development, push the boundaries of audio innovation and reach a global audience of music aficionados. Visionary and founder of V-MODA, Val Kolton has worked relentlessly for the last 12 years creating the vision for the V-MODA brand, meticulously designing and testing the products around the globe and inventing distruptive products in the crowded world of headphones. 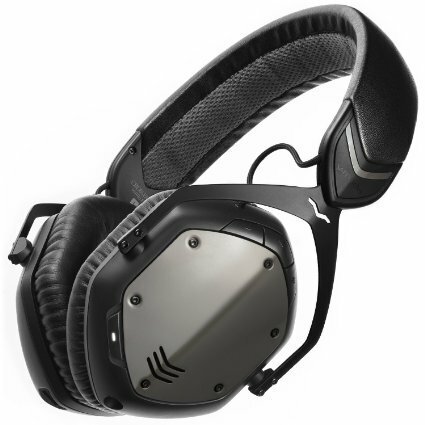 Kolton will maintain his role with the company as V-MODA’s CEO. Furthermore, he will also provide his expertise in product design for Roland’s dance, DJ and electronic music division as a consultant. For More Info Please Visit V-MODA’s Official Website. The TD-11KV Special Edition (TD-11KVSE) is the third and newest member of the top-selling TD-11 V-Drums range. If you’re serious about your drumming and want an electronic drum kit that can match your technique, read our quick guide on deciding which TD-11 series model is right for your gig. The Roland TD-11K is the most affordable option and comes with durable rubber pads for the toms, but still includes the V-Drums range’s acclaimed SuperNATURAL technology. The TD-11KV is the next step, with uprated mesh toms and dedicated crash and ride V-Cymbals. From there, you could jump straight to the TD-25K with its high performance TD-25 sound module and VH-11 hi-hat. 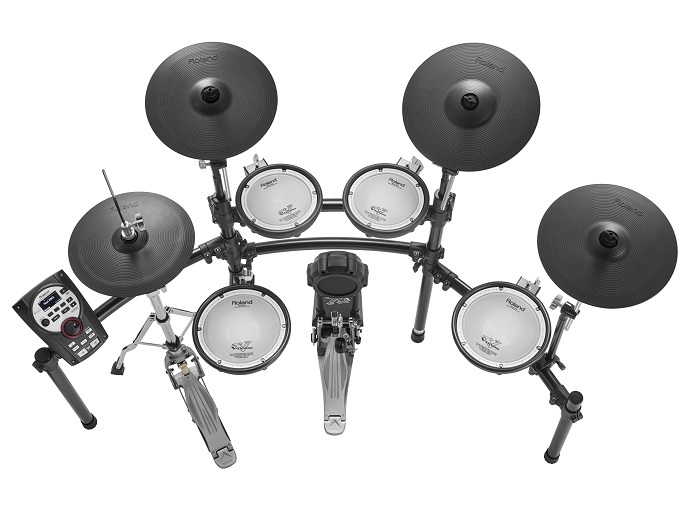 But alternatively, at a price between the TD-11KV and TD-25K, you might decide the new Roland TD-11KVSE offers you the Perfect Balance of Price and Features. As drummers usually have their favorite brand of drum hardware, V-Drums kits do not come with a kick pedal, hi-hat stand or stool. What upgrades do I get with the TD-11KV Special Edition? The TD-11 Drum sound module and drum pads might be familiar, but pull up a stool at the new TD-11KVSE and you’ll notice a fistful of specific improvements over the existing TD-11KV. First off, instead of the CY-5 Cymbal Pad and FD-8 Pedal, this latest kit includes the VH-11 hi-hat, whose full-motion response, quiet-operation floating design and dual-trigger accuracy. It feels just like playing an acoustic hat (it also fits on a standard acoustic hi-hat stand). Visit Roland UK for more information about the TD-11KV Special Edition drum kit. Feeling frustrated that your Electronic Drum Set doesn’t exactly give your neighbours a quiet night? Roland may solve your issue with the newly developed KT-9 Kick Trigger Pedal and FD-9 Hi-Hat Controller which deliver super-quiet performance without sacrificing feel or playability. 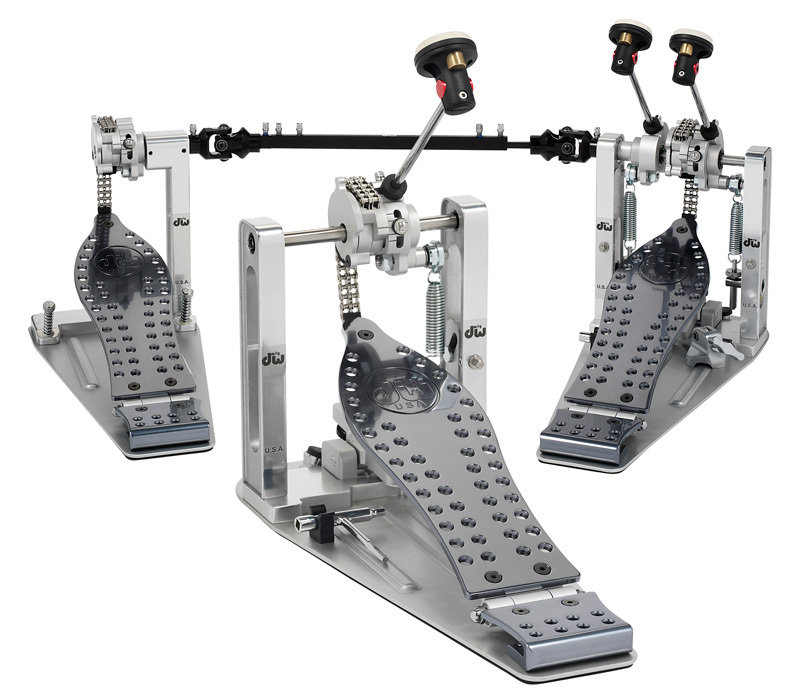 KT-9 Kick Trigger Pedal offers beaterless design which combines foot pedal & striker into a single compact unit that’s extremely quiet when played. A newly developed link mechanism provides the true feel and response of a traditional design. Now, exactly how quiet is it? In comparison to the Roland KD-9 beater-equipped kick pedal, the KT-9 Kick Trigger Pedal generates 85% less audible sound in your room and 63% less to rooms below. That’s not simply substantial that’s dramatic! The FD-9 Hi-Hat Controller features an all-in-one design like the KT-9, and incorporates a similar link mechanism for a marked reduction in operational noise. Compared with the Roland FD-8 Hi-Hat Controller, the FD-9 produces 50% less audible sound in your room and 15% less to rooms below. The pedal’s feet ensure total stability, letting the user work the FD-9 Hi-Hat Controller as hard or soft as they like to pick up every nuance, with support for aggressive moves like hi-hat splashes. Both KT-9 and FD-9 are rock solid when used on any “traditional” floors. With integrated feet, adjustable anchors for stability, its rock solid on carpeted surfaces as well. Each pedal features two heavy-duty springs. And the tension is fully adjustable to optimize the feel for your personal taste. A toe-stopper is included on each pedal as well, providing a familiar touch carried over from acoustic pedals. The KT-9 Kick Trigger works with a trigger input on any V-Drums module or Roland percussion pad. The FD-9 Hi-Hat requires a dedicated hi-hat trigger input. Which is found on all V-Drums modules and percussion pads like the OCTAPAD SPD-30 and HandSonic HPD-20. Get more information on these New Reoland Pedals by visiting the product pages for KT-9 and FD-9.